The Boy Who Needed a Father"
Yes, this week’s talk is a must see. 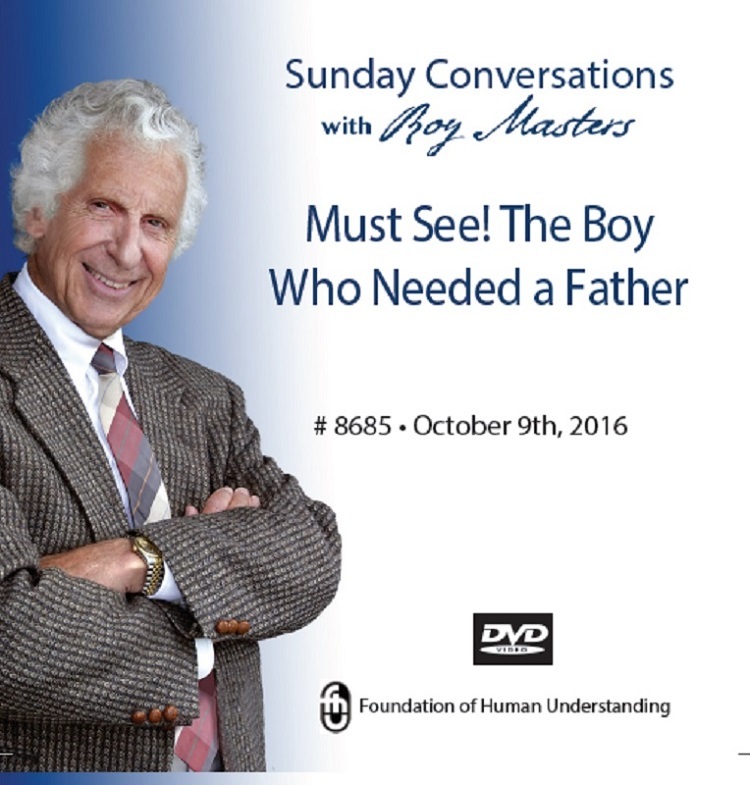 Roy Masters helps a young man find the truth about himself and his family. It gets to the very essence of what family is all about. The young man is helped, but what you will take away may help you the most.